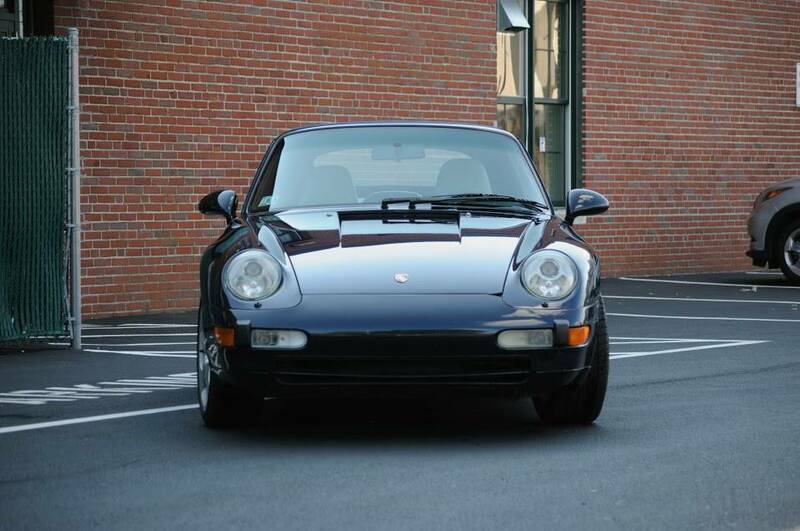 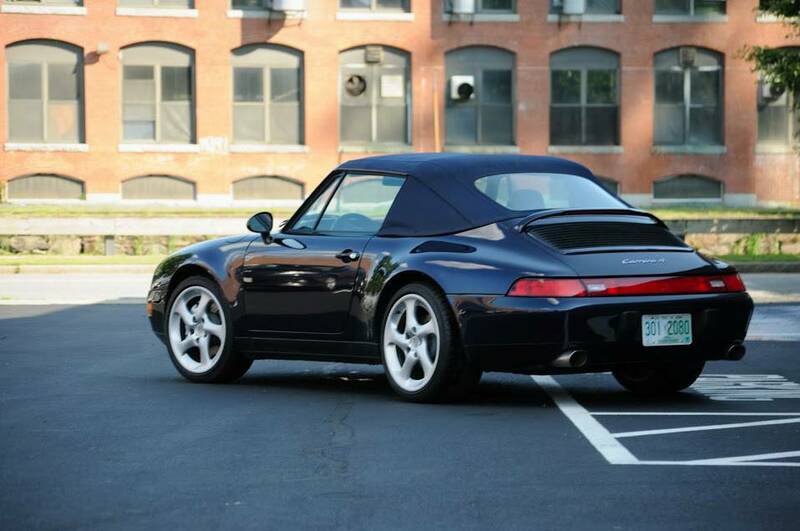 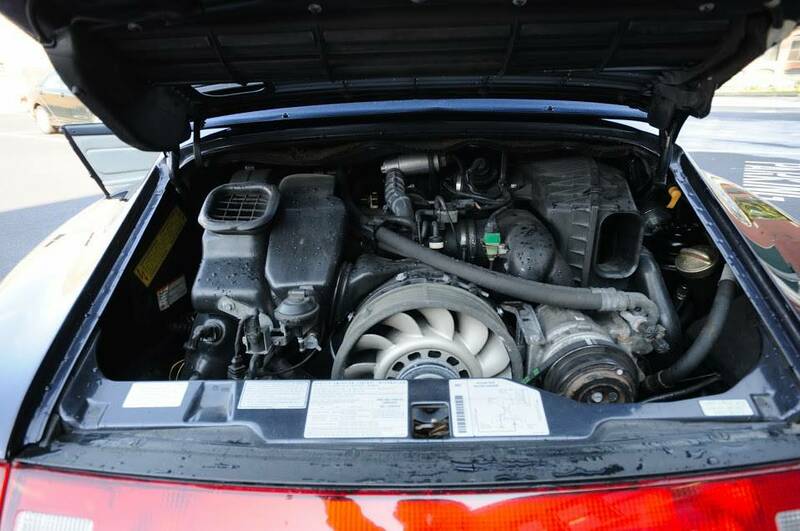 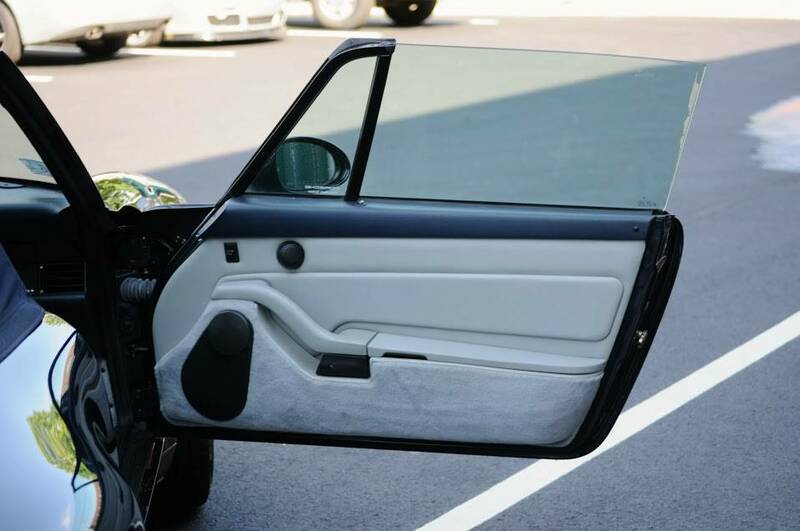 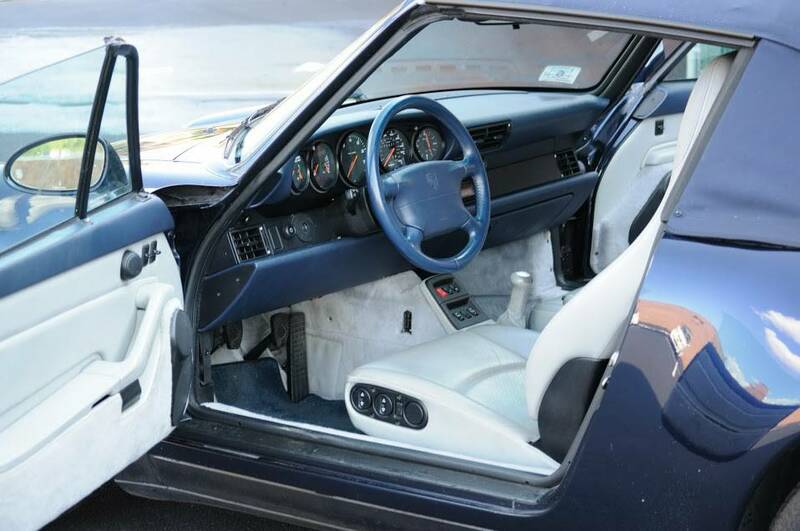 This 1995 Porsche 911 Carrera 4 Cabriolet is in remarkable condition. 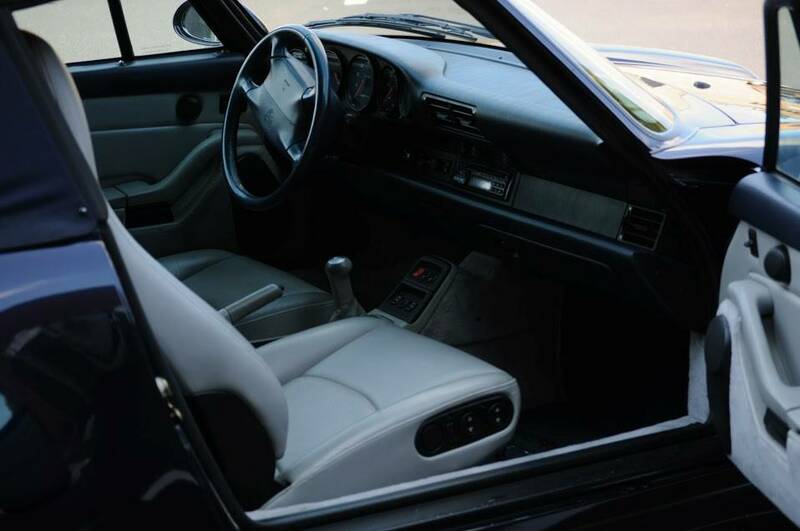 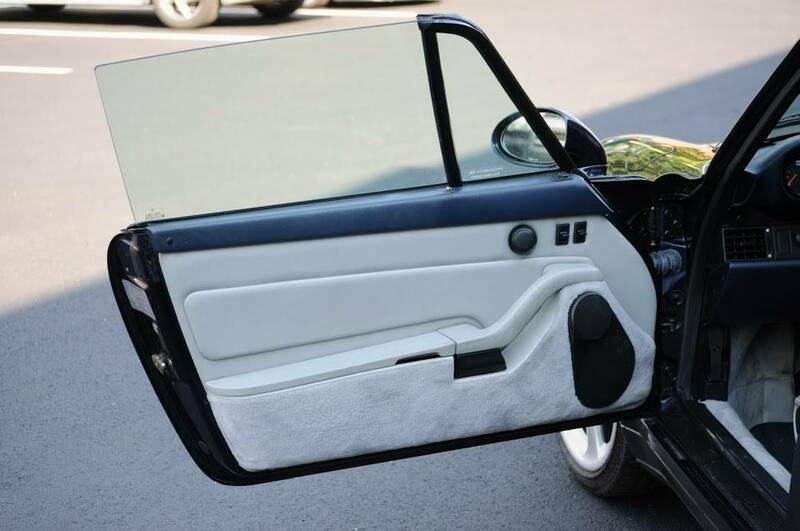 Both the exterior and the interior are in excellent shape. 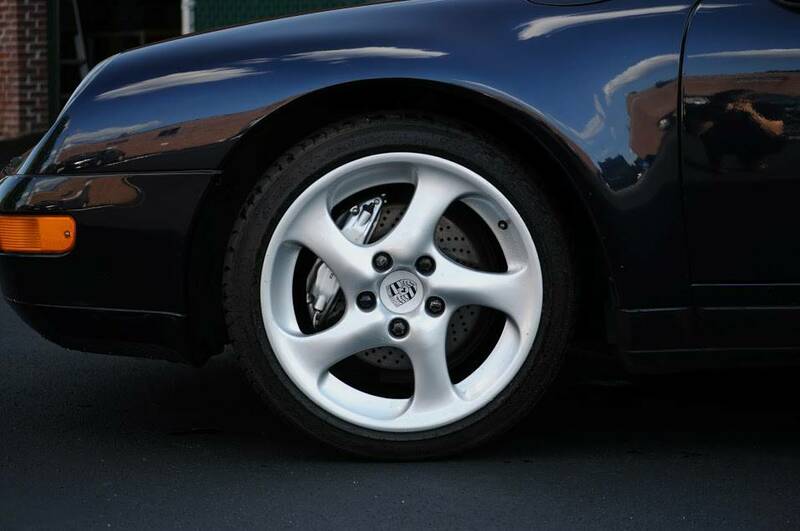 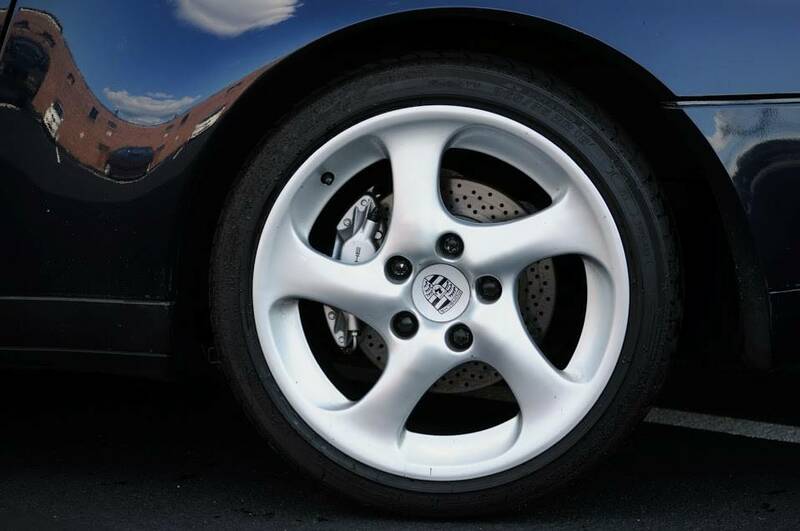 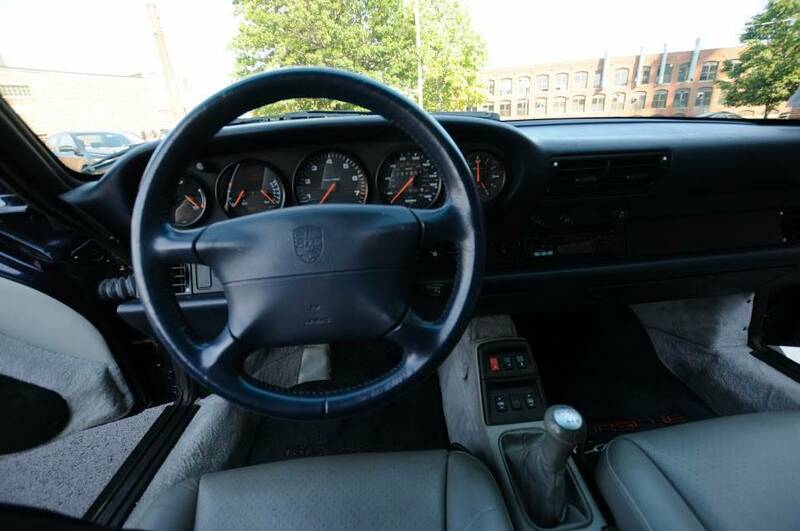 This meticulously maintained example has almost 96,000 miles on it, and its mechanical condition is of course as excellent as the pristine state of its paint and hides would suggest. 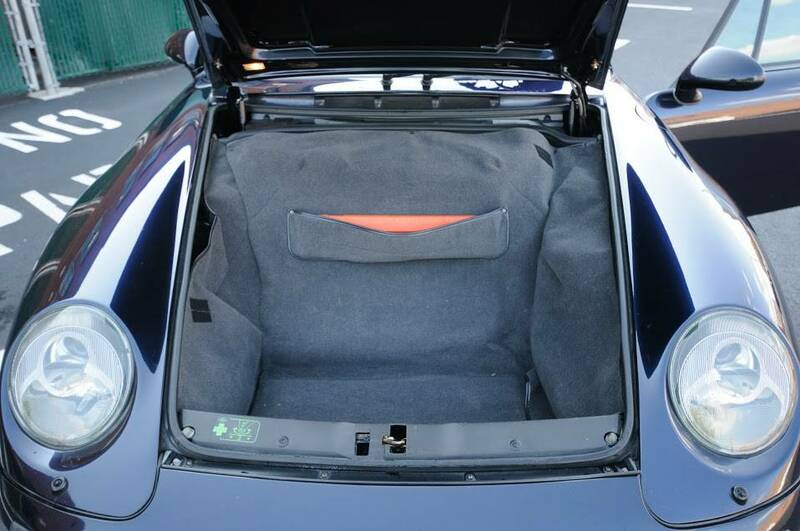 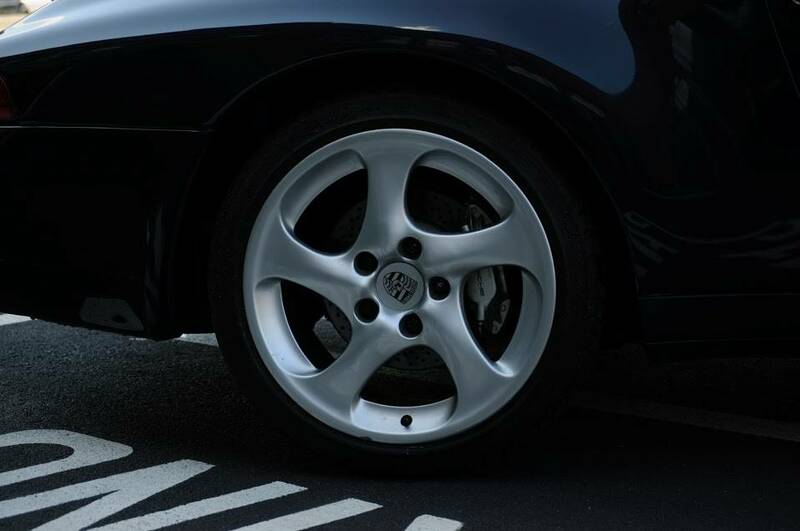 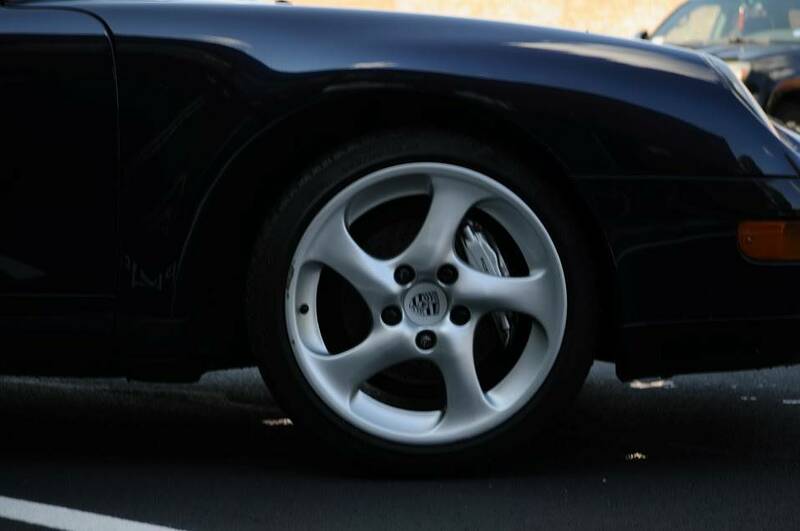 The car was serviced recently by KMC and is ready to be enjoyed with the top down for the rest of the summer. 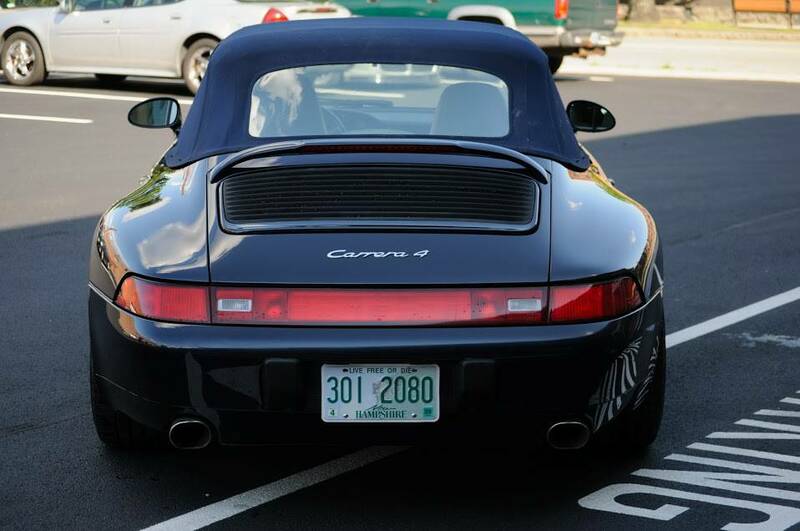 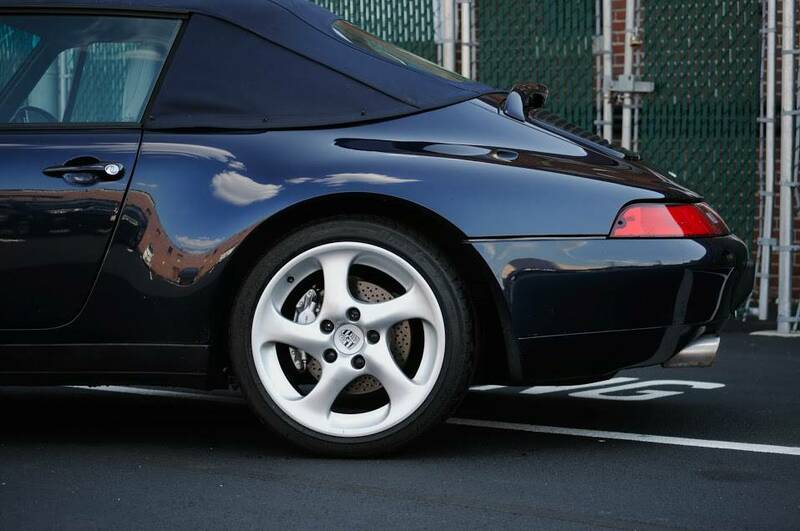 These “993” 911s are rapidly appreciating assets thanks to their status as the last generation of air cooled 911.